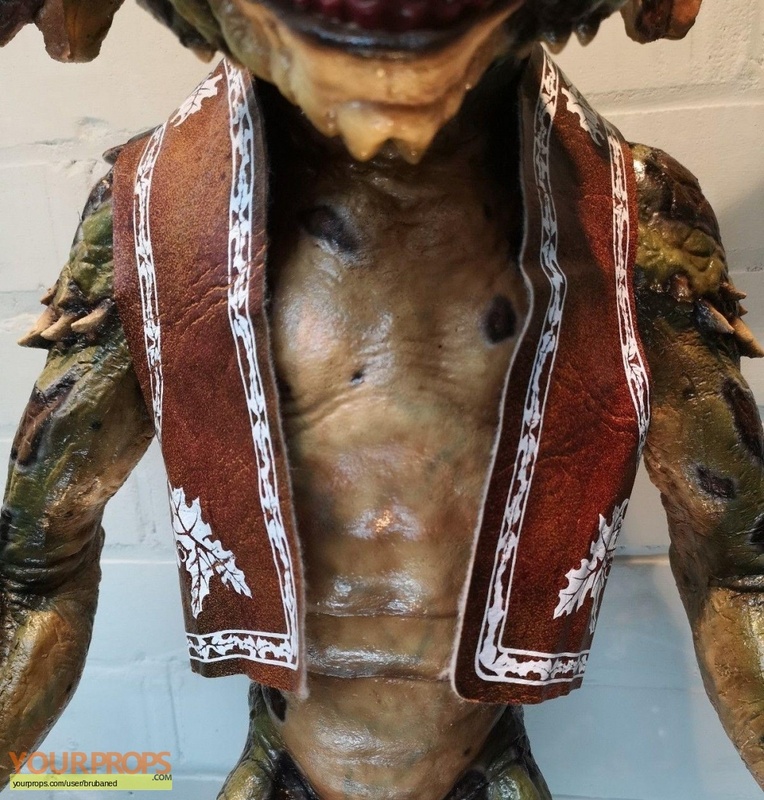 This waist coat was used on one of the background Gremlins. 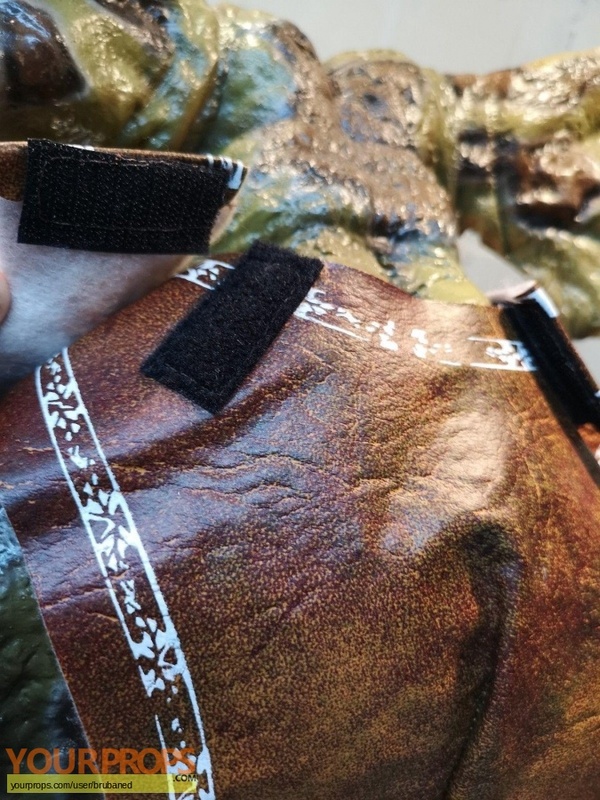 It has velcro so they could make it fit easily on the gremlin puppets without damaging them. 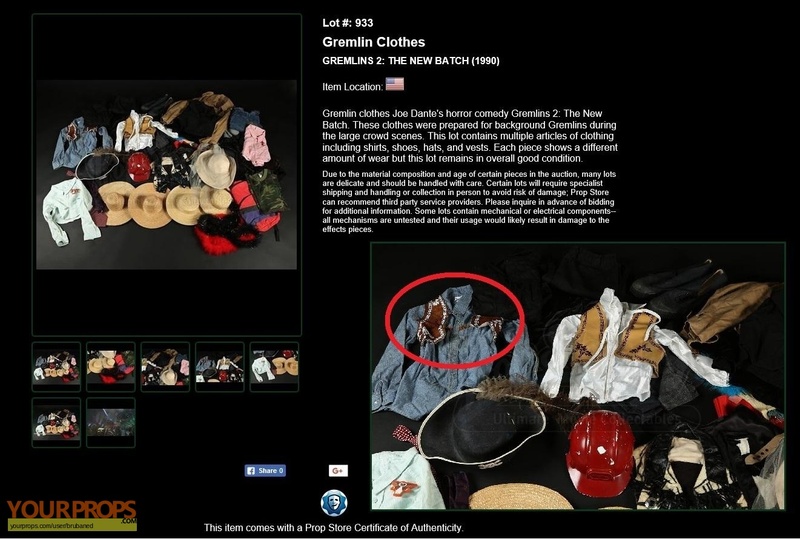 It comes from a Prop Store auction and was part of the Rick Baker collection.